Husband, Father, Grandpa (PapPap), Marine, Coach, Co-Worker and Friend. Team Chuck is coming together to help our good friend in the fight of his life. Chuck Graham has been a dear friend to all of us. He has been described as the man who would give you the shirt off of his back. He has been there for all of us and now he needs your help. 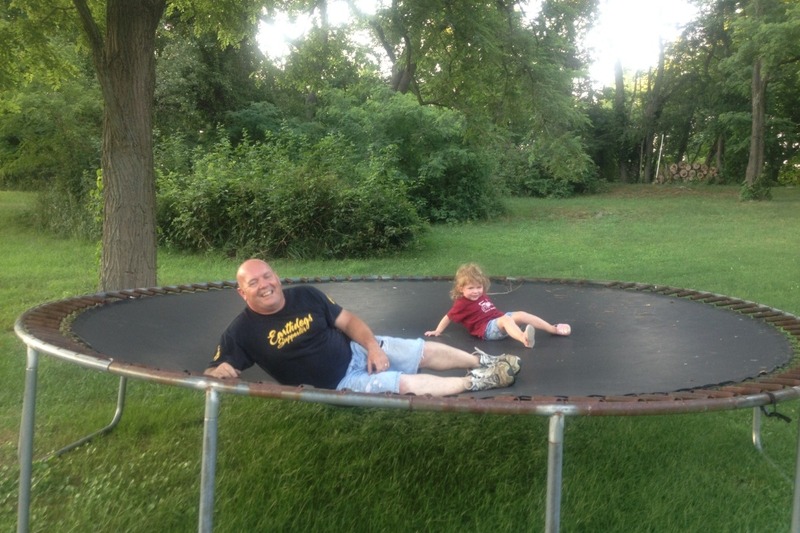 Earlier this month, Chuck was diagnosed with Grade 4 Glioblastoma Brain Cancer. He is scheduled to have high risk brain surgery at University Hospital in downtown Cleveland followed by radiation and chemotherapy. His family needs your support to help with medical expenses, transportation costs as well as everyday expenses involved with this tragic diagnosis. 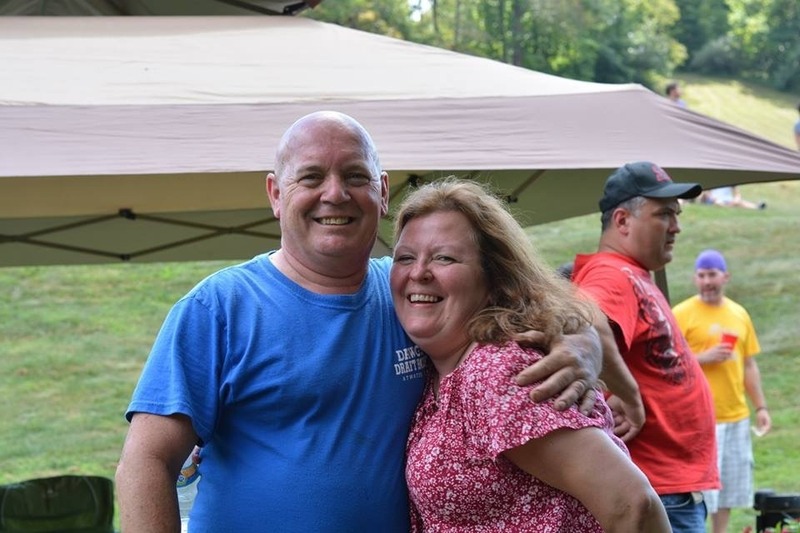 Chuck, Angie as well as their children and grandchildren (Charles III, Sandy, Lorelei, Charles IV, Jen, Harry, Davin, Callie, Colton, Case, Colbie, Zoee, Stephanie and Joe) truly appreciate everyone's thoughts and prayers. Please help Team Chuck and donate to this wonderful family! Thank you! Just a quick update for everyone! Chuck is in the hospital recovering from Neuroblate brain surgery. He will begin radiation and start taking a chemo pill in a few weeks after he heals from surgery. There is a long road ahead but his family is very thankful for your love, support and prayers. They feel so blessed to have so many caring people in their lives. The Rigatoni Benefit Dinner for Chuck will be held on Sunday February 24, 2019 at the K of C Hall in Randolph near the St. Joseph Church. Please contact Joan Milburn via the Facebook event or reply here for more information. Thank you for your support! Thank you to everyone for your generous contributions. Team Chuck and the Graham Family are very appreciative. We are planning a spaghetti dinner on February 24th at the K of C hall in Randolph (more details to come later). T-shirts to support Chuck are available through the link below. The T-shirt campaign ends on January 29th!